Believing and Belonging Go Together! 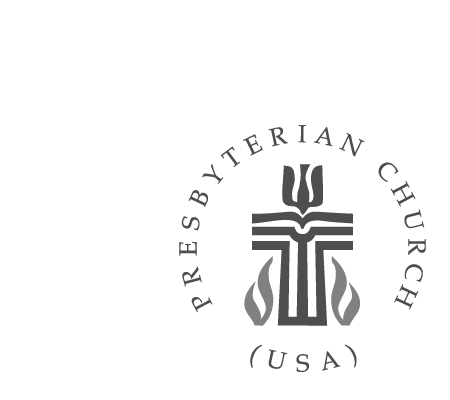 If you’re a visitor and have been considering membership, we invite you to attend an Inquirers’ Gathering, a time of sharing and teaching as we explore what it means to be a faithful follower of Christ in the Presbyterian tradition. If you would like to attend, or have any questions, please call Peg Kinsey in the church office at 412-835-6630x211.